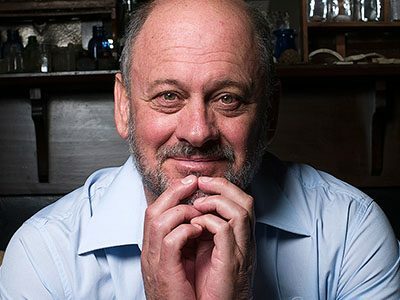 Text has acquired world rights to Tim Flannery’s Land at the Crossroads: An Ecological History of Europe for publication in Australia in August 2018. Rights were acquired by Text publisher Michael Heyward, who described the book as ‘an ambitious undertaking’ that began with Flannery’s ecological histories of Australasia (The Future Eaters) and North America (The Eternal Frontier). ‘Now Tim has turned his attention to Europe. It’s an incredible story that begins 100 million years ago, and it’s a very surprising history,’ said Heyward, who added that the book is attracting ‘considerable’ international interest.